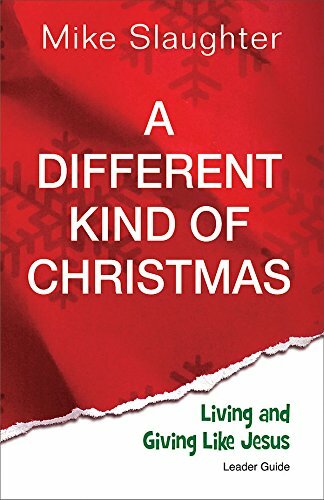 9781426753633 | Ldg edition (Abingdon Pr, September 1, 2012), cover price $11.99 | About this edition: A Different Kind of Christmas is a practical and inspirational study for the Advent season. 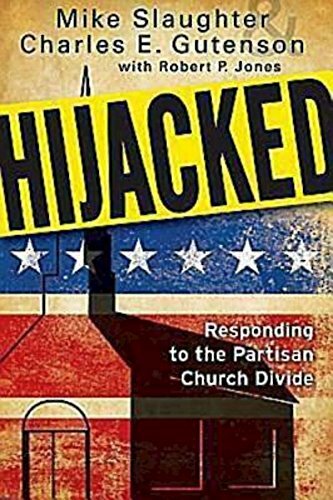 9781426742361 | Abingdon Pr, February 1, 2012, cover price $14.99 | About this edition: Rescue your church from the infiltration of partisan politics. 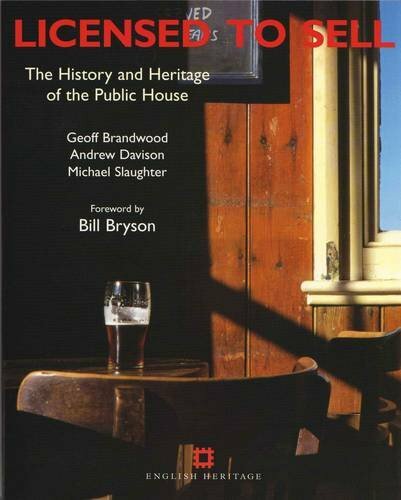 9781848020856 | English Heritage, August 30, 2011, cover price $35.98 | About this edition: This is a new edition of English Heritageâs widely acclaimed study of that great British institution, the public house. 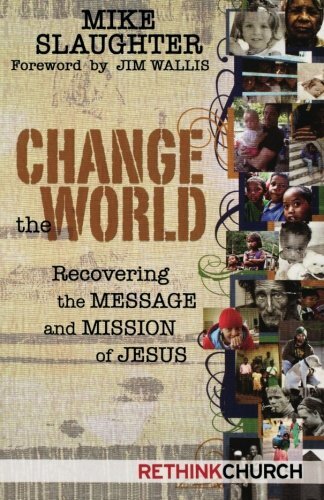 Product Description: A challenge to take the church into the world instead of coaxing the world into the church. 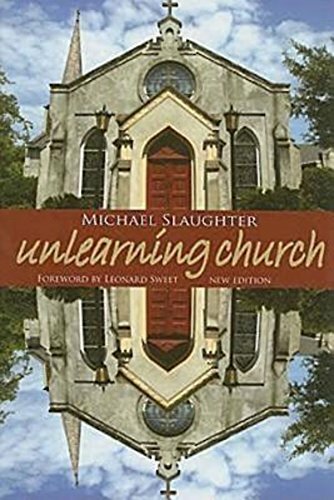 9781426702976 | Abingdon Pr, February 1, 2010, cover price $18.99 | About this edition: A challenge to take the church into the world instead of coaxing the world into the church. 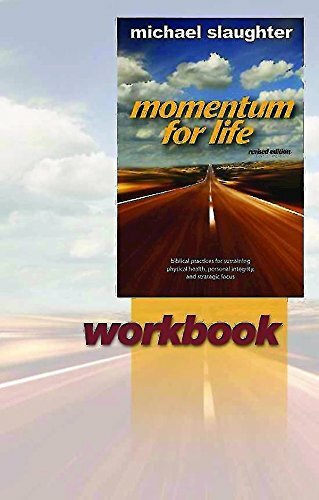 9780687653034 | Workbook edition (Abingdon Pr, August 1, 2008), cover price $14.99 | About this edition: Visionary pastor Mike Slaughter calls us all to a renewed life of faith, health, and balance that will prepare us to fulfill God's plan and our own potential. 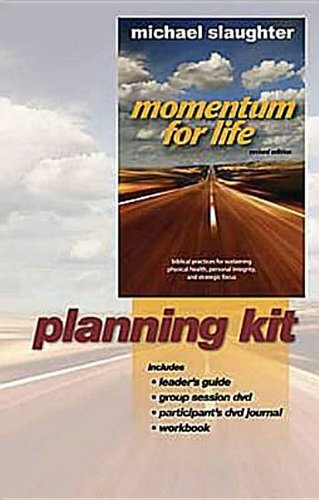 9780687652938 | Box pck pa edition (Abingdon Pr, August 1, 2008), cover price $60.00 | About this edition: Visionary pastor Mike Slaughter calls us all to a renewed life of faith, health, and balance that will prepare us to fulfill God's plan and our own potential. 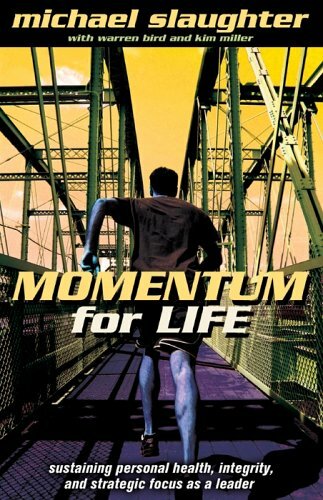 9780687652631 | Pap/dvdr edition (Abingdon Pr, August 1, 2008), cover price $15.99 | About this edition: Visionary pastor Mike Slaughter calls us all to a renewed life of faith, health, and balance that will prepare us to fulfill God's plan and our own potential. 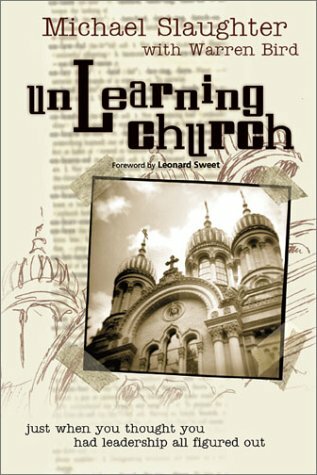 9780687647088 | New edition (Abingdon Pr, August 1, 2008), cover price $18.99 | About this edition: How many things does your church do just because that's the way it's always been done? 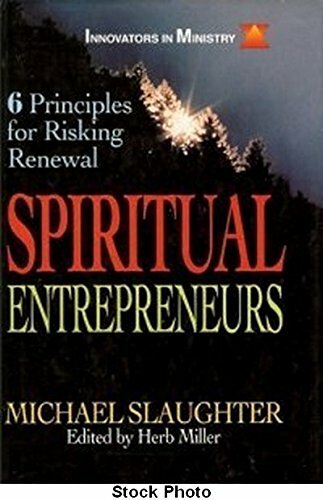 9780687650095 | Revised edition (Abingdon Pr, April 1, 2008), cover price $18.99 | About this edition: Visionary pastor Michael Slaughter calls all aspiring leaders to a life of faith, balance, and purpose. 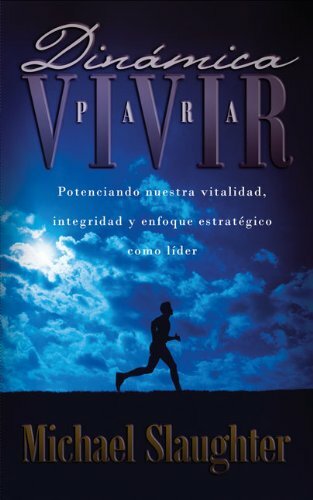 9780829748758 | Vida Pub, November 1, 2006, cover price $12.99 | About this edition: We need to be able to direct our own lives before we can be strategic and effective leaders. 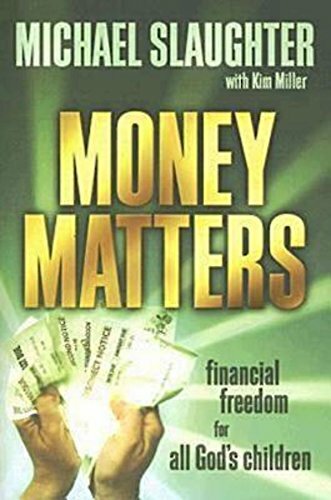 9780687495351 | Abingdon Pr, May 1, 2006, cover price $14.99 | About this edition: Freedom for Christians Imagine feeling free from financial worry, free from debt, and free from the never-ending pressures of juggling all those financial demands. 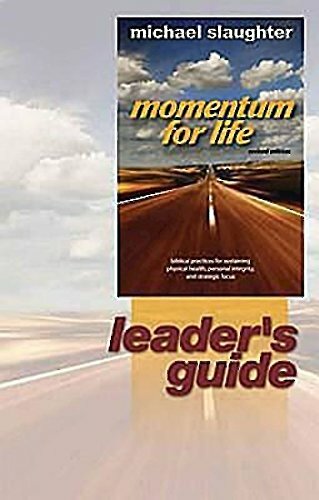 9780687331918 | Abingdon Pr, September 1, 2005, cover price $18.00 | About this edition: Our culture constantly shows how leaders have failed-from Bill Clinton's indiscretions to Martha Stewart's deception, from the business collapse at Enron to the military meltdown at Abu Ghraib prison. 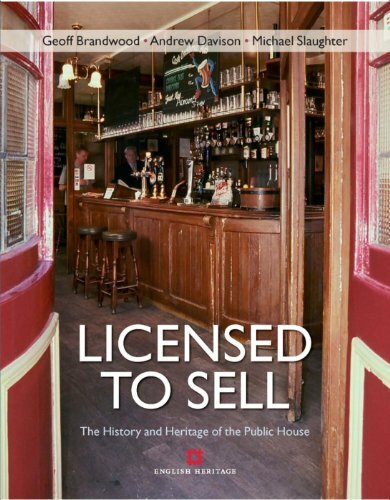 9780764422973 | Group Pub Inc, December 1, 2001, cover price $55.01 | About this edition: You were born to be an original, not a copy. 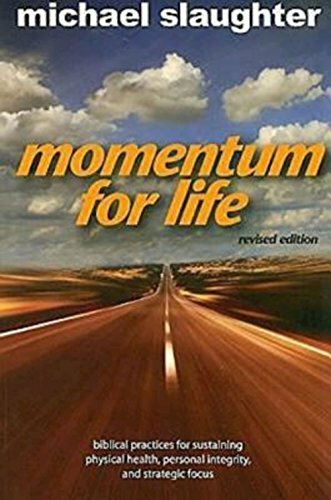 9780687005611 | Subsequent edition (Abingdon Pr, October 1, 1995), cover price $16.95 | About this edition: Spiritual Entrepreneurs tells the story of an innovative pastor and leadership team who intentionally led their church to take spiritual risks.